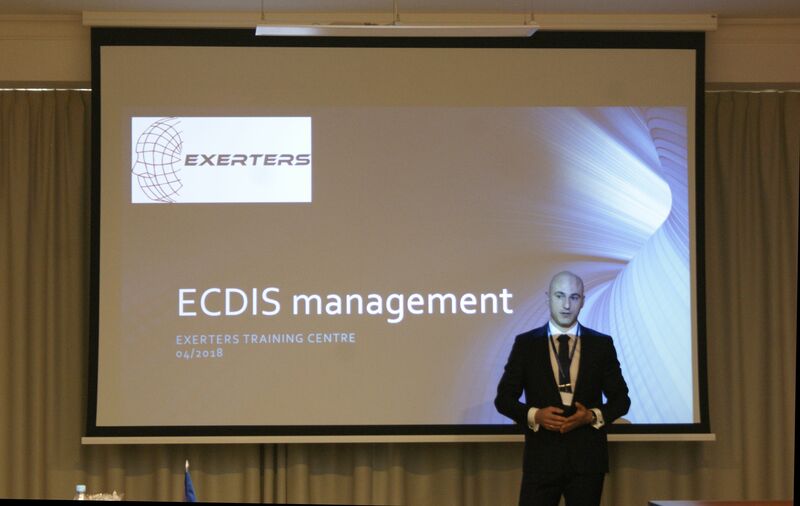 Exerters Training Center as the only one in whole Europe has gained the status of eGlobe G2 Certified Training Center. 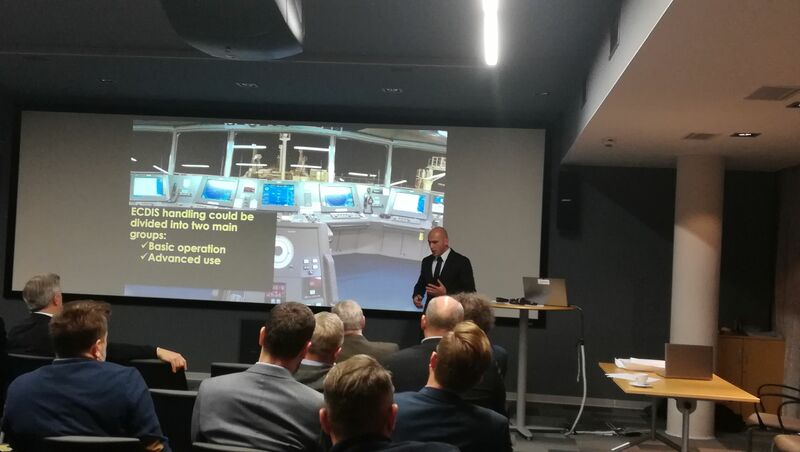 We would like to thank PSMA for the invitation and the opportunity to share how efficient operation we can achieve with modern ECDIS on board. Your life easier - use advanced tools! 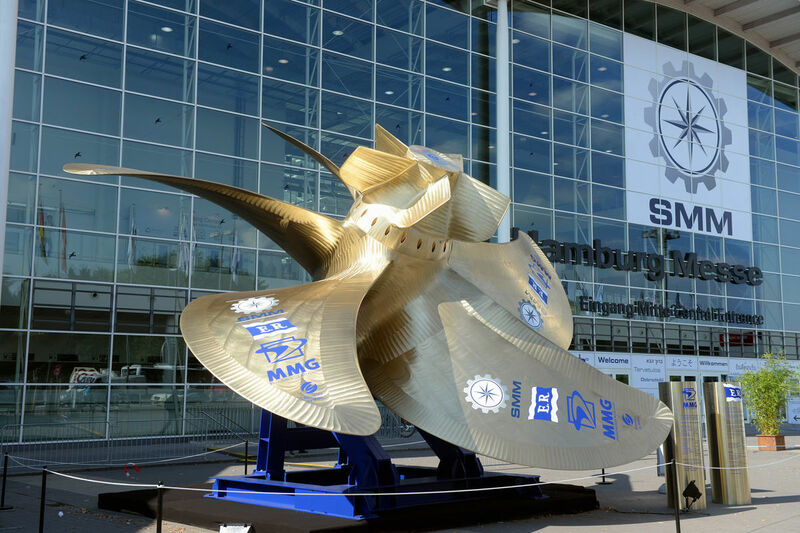 OCIMF has released their Vessel Inspection Questionnaires Nr. 7 which will take effect on 17th of September 2018. This is their first revision after the last major revision in year 2013. 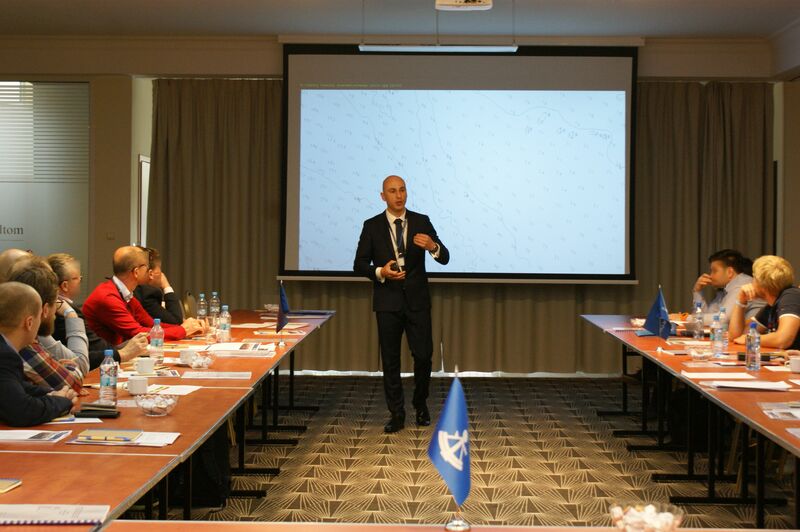 How to prepare Your Bridge Team for the next vetting - officers conference in Radisson Blu Gdańsk. 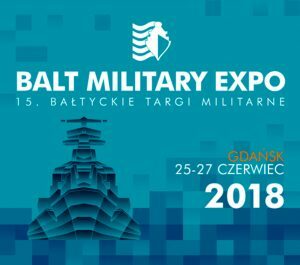 The most important event in the maritime industry calendar. 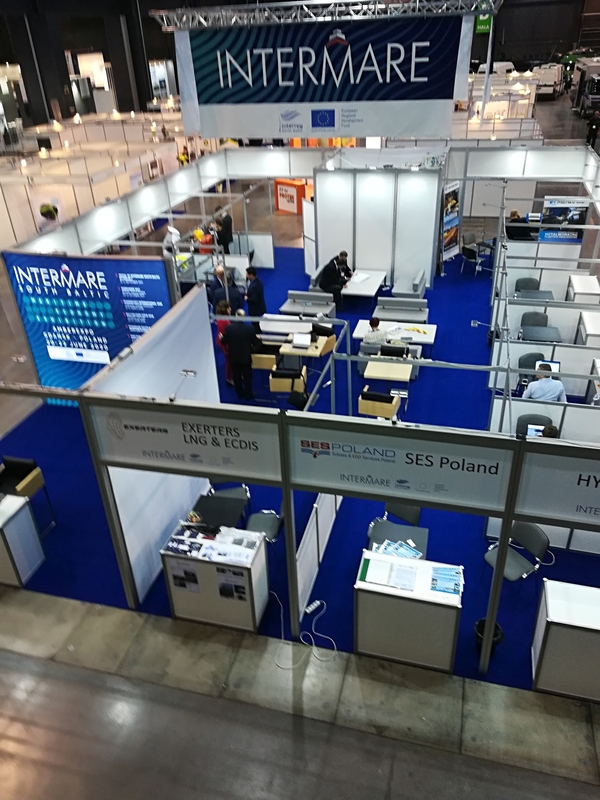 The trade fair offers a perfect stage for gathering insights, networking, cementing business deals and contributing to debates with the thought leaders in the maritime sector. 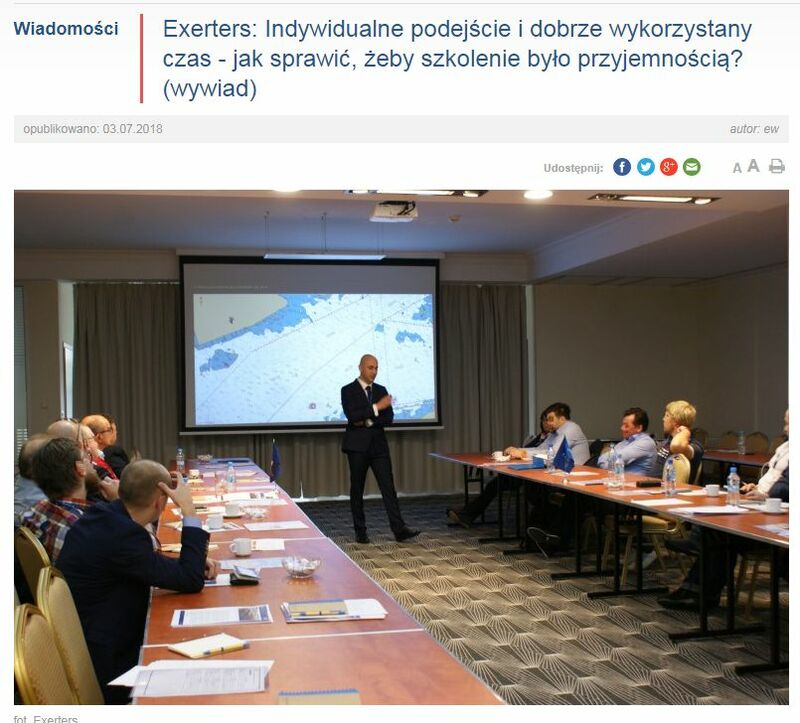 "Indywidualne podejście i dobrze wykorzystany czas - jak sprawić, żeby szkolenie było przyjemnością"
Wise ECDIS management is the key for success - conference in Faltom Hotel. "Lack of unified rules for setting Safety Contour jeoparadize ship's navigational safety"
Heated debate in Nautical Institute group. 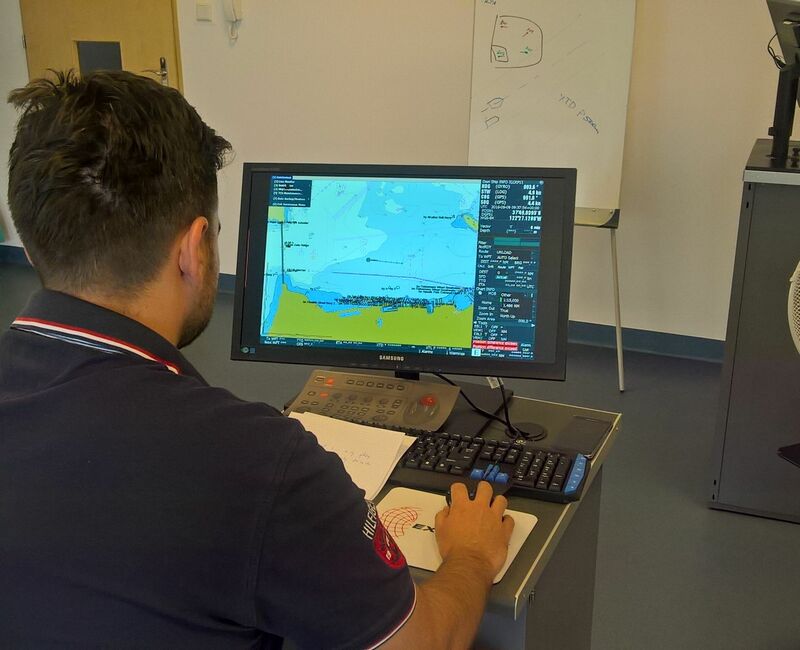 Last week another officers passed Exerters ECDIS Advanced Course in our Training Centre. It was a great example of information exchange between senior and junior officers. Co-operation among bridge team members is crucial on board the vessels equipped with Integrated Navigational Systems. 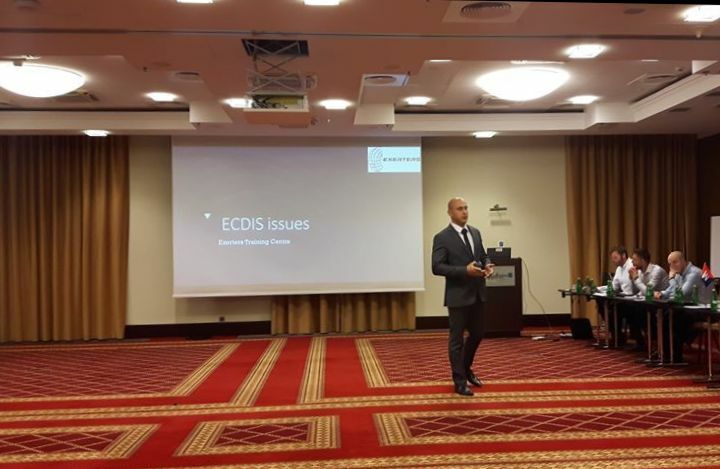 Training course was organised for officers employed by Clyde Marine Recruitment, a specialist marine recruitment with worldwide representation, global clients and a tradition of first-class marine manpower. 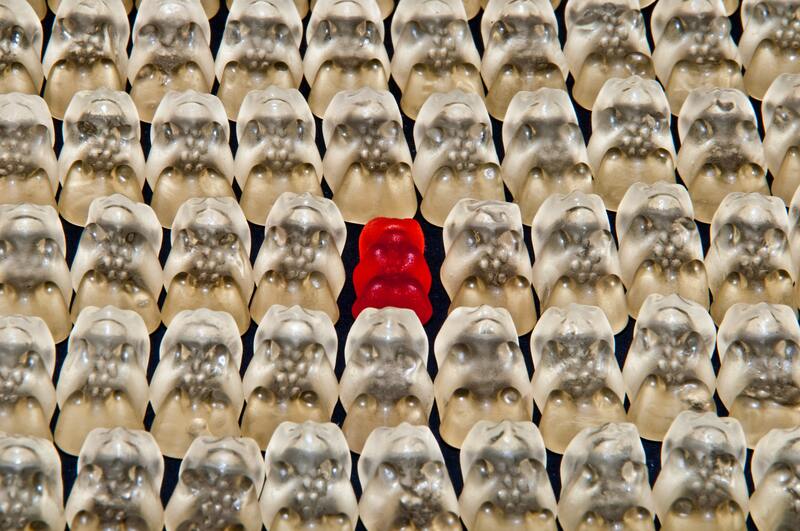 Congratulations on excellent exam results! 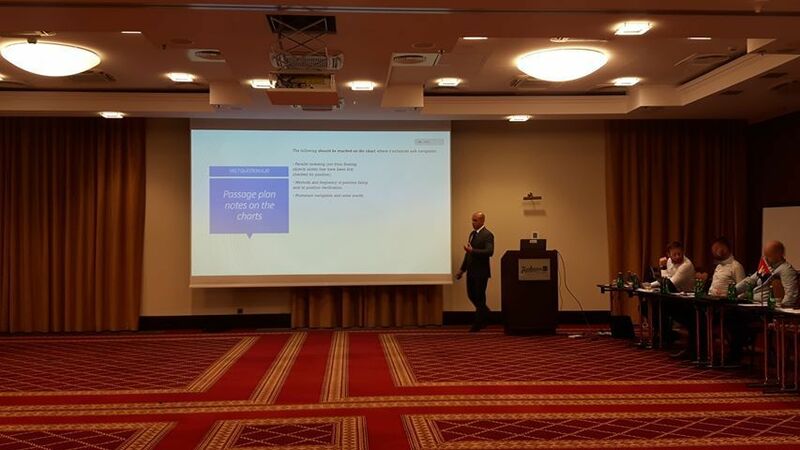 Last week we had a great pleasure to conduct specially personalized training course for Marine Superintendents from Navigator Gas - a global leader in seaborne transportation of liquefied gases. 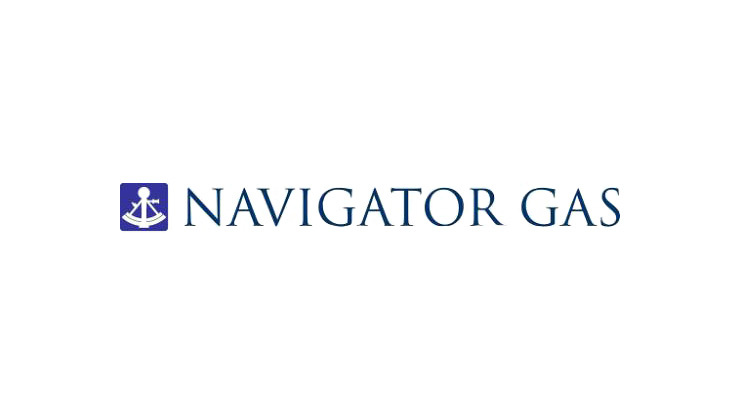 Navigator Gas is the owner and operator of the world’s largest fleet of handysize liquefied gas carriers - 38 vessels by 2017, including five mid-size carriers.